Have a water damage emergency? Call us today! 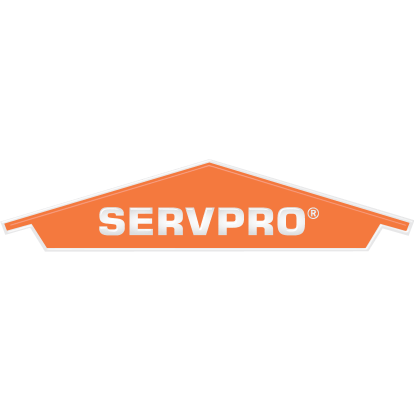 Since 1967 SERVPRO of Northeast Columbus has been Columbu's source for water and fire mitigation services. We understand the stress and worry that comes with a fire or water damage situation; our goal is to help minimize the interruption and make it "Like it never even happened." Our team specializes in cleanup and restoration of residential and commercial properties. All of our employees are background checked and verified, with our crew chiefs being IICRC certified. Call today to schedule a service for your home or business! Currently there are no reviews for ' SERVPRO of Northeast Columbus '.